It is mandatory for all food businesses in Australia to serve food to their customers that is safe and free of contamination of any kind. Failure to meet food safety obligations may invite a penalty from the authorities. Food companies that fail to meet food safety requirements mandated by the Food Act or other relevant legislation can be liable to pay heavy fines. Apart from the financial losses that occur due to the fines imposed by courts, it's the reputation of the food company that has most impact. A single case of food poisoning can damage the reputation of a company overnight. The NSW Food Authority runs the "name and shame" list on it's website, which lists all the fines imposed on businesses for breaches of the Food Act. Once on the list a business is there for all to see - and avoid! Such issues are preventable by putting in place a robust food safety management system. HACCP is one of the most recognised systems to identify and control the hazards associated with food production. An effective HACCP plan can help the company create system wide checks and controls that help to maintain the highest standards of food safety. An audit of the system is important to judge the effectiveness of the HACCP plan. A systematic, independent examination of the systems and processes, performed by a trained and certified food auditor, is required to establish the effectiveness of the HACCP system and plan. It is important to check if the results comply with planned arrangements. For achieving food safety objectives, it has to be ensured that HACCP arrangements and systems are implemented effectively and suitably. The food safety documentation is also reviewed as part of any audit for lapses that may create compliance problems. It is important that the food auditors who audit your HACCP plan and systems, are qualified, experienced and have a practical approach. Food Safety Systems can undertake a comprehensive food safety audit of your food business to identify any areas that are not compliant with the law. 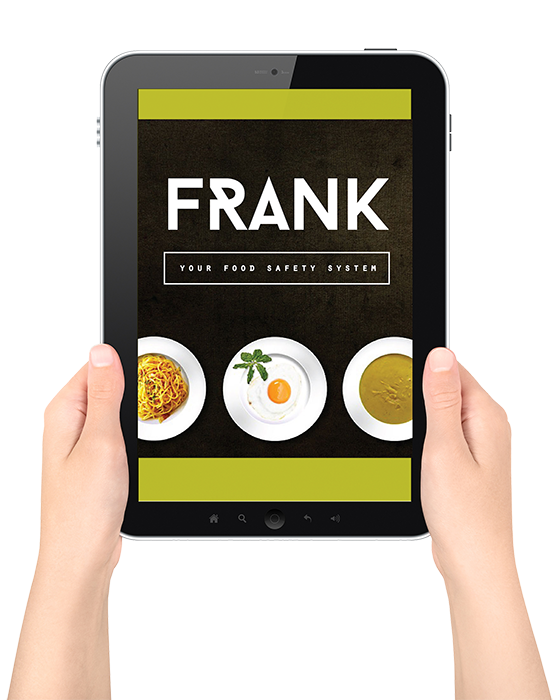 We can give you advice on what you can do everyday in your food business to ensure that the food you serve to your customers is not only tasty, but also safe. After years of experience in the food industry Food Safety Systems has a proven system for mitigating the fines that can be imposed by the courts in food related prosecutions. James Shepherd from Food Safety Systems has over 25 years experience in the food industry, trained as a chef in London and honed this skill in both London and Paris, with work experience throughout Australasia. Having worked in different catering operations such as hotels, restaurants, event catering, aged care, aswell as owning and operating his own catering business, James is well placed to advise any catering operation. The cost of a food safety audit for your food business could well be less than the fine that may be imposed by any court action! 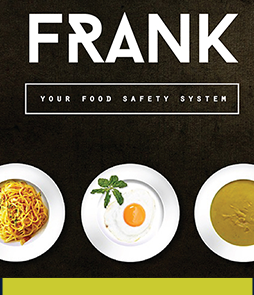 Contact the team at Food Safety Systems for more information, on 0424 252 582.